The Academy Awards or The Oscars is an annual awards ceremony overseen by the Academy of Motion Picture Arts and Sciences. The winners (in 24 categories) are awarded a copy of an Oscar statuette (officially the Academy Award of Merit). 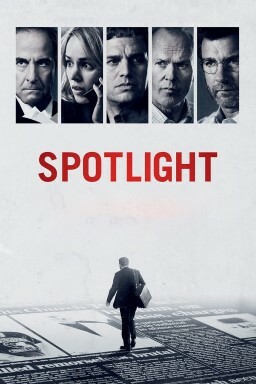 Best Picture is probably the most important of the Academy Awards, combining all aspects of film making. This award historically was named Outstanding Picture, Outstanding Production, Outstanding Motion Picture, and Best Motion Picture. 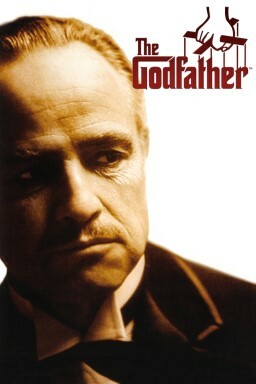 The following list includes all Best Picture award winners since the very first ceremony in 1929. Director: Kathryn Bigelow. Cast: Jeremy Renner, Anthony Mackie, Brian Geraghty, Guy Pearce, Ralph Fiennes, David Morse, Evangeline Lilly, Christopher Sayegh, Christian Camargo, Suhail Aldabbach, David Gueriera. Overview: Forced to play a dangerous game of cat-and-mouse in the chaos of war, an elite Army bomb squad unit must come together in a city where everyone is a potential enemy and every object could be a deadly bomb. Genres: Drama, Thriller, War. Country: United States of America. Runtime: 2h 11m. Rated: R.
Director: Paul Haggis. Cast: Sandra Bullock, Don Cheadle, Matt Dillon, Karina Arroyave, Dato Bakhtadze, Michael Peña, Loretta Devine, Jennifer Esposito, Brendan Fraser, Nona Gaye, Ken Garito, Terrence Howard, Ludacris, Thandie Newton, Yomi Perry. Overview: CRASH takes a provocative, unflinching look at the complexities of racial tolerance in contemporary America. 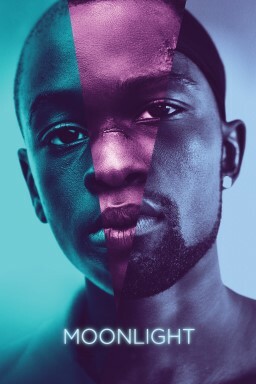 Diving headlong into the diverse melting pot of post-9/11 Los Angeles, this compelling urban drama tracks the volatile intersections of a multi-ethnic cast of characters’ struggles to overcome their fears as they careen in and out of one another’s lives. Genres: Drama, Indie. Country: United States of America. Runtime: 1h 53m. 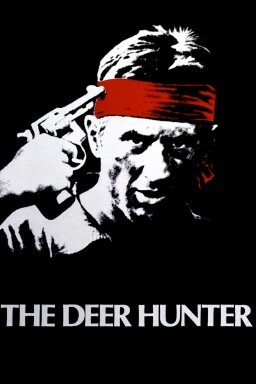 Rated: R.
Director: Clint Eastwood. 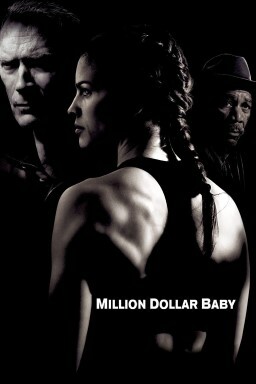 Cast: Clint Eastwood, Hilary Swank, Morgan Freeman, Jay Baruchel, Mike Colter, Brían F. O'Byrne, Lucia Rijker, Anthony Mackie, Margo Martindale, Riki Lindhome, Michael Peña. Overview: Despondent over a painful estrangement from his daughter, trainer Frankie Dunn isn't prepared for boxer Maggie Fitzgerald to enter his life. But Maggie's determined to go pro -- and to convince Dunn and his cohort to help her. 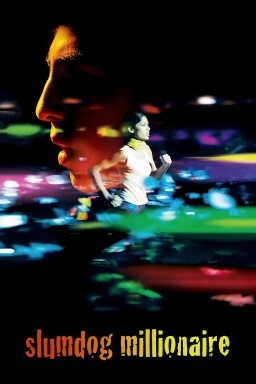 Genres: Drama, Sports Film. Country: United States of America. Runtime: 2h 17m. Rated: PG-13. 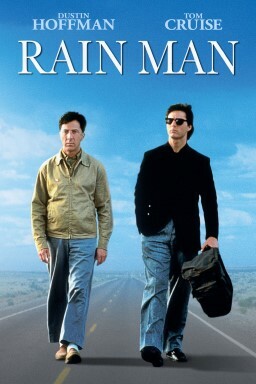 Director: Rob Marshall. 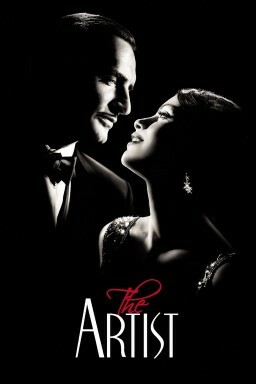 Cast: Catherine Zeta-Jones, Renée Zellweger, Queen Latifah, Richard Gere, Christine Baranski, Taye Diggs, Cliff Saunders, Dominic West, John C. Reilly, Colm Feore, Chita Rivera, Susan Misner, Denise Faye, Deidre Goodwin, Mýa. Overview: Murderesses Velma Kelly (a chanteuse and tease who killed her husband and sister after finding them in bed together) and Roxie Hart (who killed her boyfriend when she discovered he wasn't going to make her a star) find themselves on death row together and fight for the fame that will keep them from the gallows in 1920s Chicago. Genres: Action, Comedy, Crime, Drama, Music. Country: United States of America. Runtime: 1h 53m. Rated: PG-13. 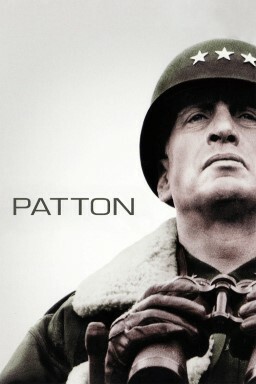 Director: Ron Howard. 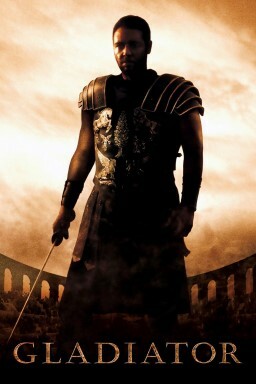 Cast: Russell Crowe, Ed Harris, Jennifer Connelly, Christopher Plummer, Paul Bettany, Adam Goldberg, Josh Lucas, Anthony Rapp, Jason Gray-Stanford, Judd Hirsch, Austin Pendleton, Vivien Cardone, Jillie Simon, Victor Steinbach, Tanya Clarke. 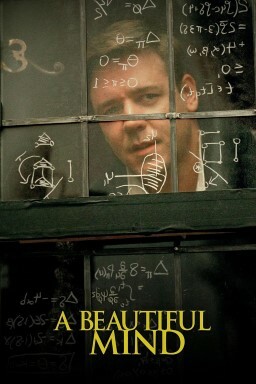 Overview: At Princeton University, John Nash struggles to make a worthwhile contribution to serve as his legacy to the world of mathematics. He finally makes a revolutionary breakthrough that will eventually earn him the Nobel Prize. After graduate school he turns to teaching, becoming romantically involved with his student Alicia. Meanwhile the government asks his help with breaking Soviet codes, which soon gets him involved in a terrifying conspiracy plot. Nash grows more and more paranoid until a discovery that turns his entire world upside down. Now it is only with Alicia's help that he will be able to recover his mental strength and regain his status as the great mathematician we know him as today. Genres: Drama, Romance, Thriller. Country: United States of America. Runtime: 2h 15m. Rated: PG-13. Director: John Madden. 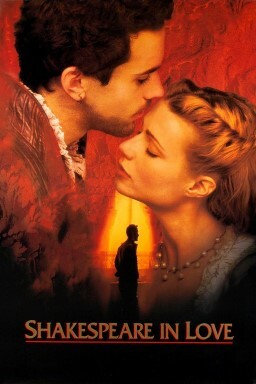 Cast: Joseph Fiennes, Gwyneth Paltrow, Geoffrey Rush, Tom Wilkinson, Judi Dench, Imelda Staunton, Colin Firth, Ben Affleck, Simon Callow, Steven Beard, Jim Carter, Rupert Everett, Martin Clunes, Tim McMullan, Joe Roberts. Overview: Young Shakespeare is forced to stage his latest comedy, "Romeo and Ethel, the Pirate's Daughter," before it's even written. When a lovely noblewoman auditions for a role, they fall into forbidden love -- and his play finds a new life (and title). As their relationship progresses, Shakespeare's comedy soon transforms into tragedy. Genre: History. Country: United States of America. Runtime: 2h 2m. Rated: R.
Director: James Cameron. 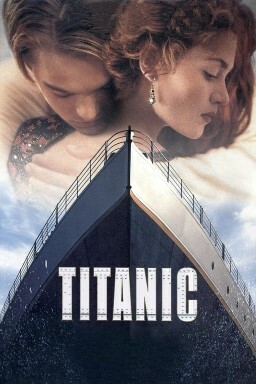 Cast: Kate Winslet, Leonardo DiCaprio, Frances Fisher, Billy Zane, Kathy Bates, Gloria Stuart, Bill Paxton, Bernard Hill, David Warner, Victor Garber, Jonathan Hyde, Suzy Amis, Lewis Abernathy, Nicholas Cascone, Danny Nucci. Overview: 84 years later, a 101-year-old woman named Rose DeWitt Bukater tells the story to her granddaughter Lizzy Calvert, Brock Lovett, Lewis Bodine, Bobby Buell and Anatoly Mikailavich on the Keldysh about her life set in April 10th 1912, on a ship called Titanic when young Rose boards the departing ship with the upper-class passengers and her mother, Ruth DeWitt Bukater, and her fiancé, Caledon Hockley. Meanwhile, a drifter and artist named Jack Dawson and his best friend Fabrizio De Rossi win third-class tickets to the ship in a game. And she explains the whole story from departure until the death of Titanic on its first and last voyage April 15th, 1912 at 2:20 in the morning. Genres: Action, Drama, Romance. Country: United States of America. Runtime: 3h 14m. Rated: PG-13. 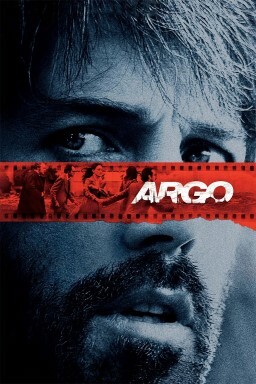 Director: Anthony Minghella. 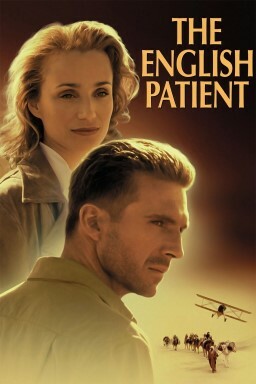 Cast: Ralph Fiennes, Juliette Binoche, Willem Dafoe, Kristin Scott Thomas, Naveen Andrews, Colin Firth, Julian Wadham, Torri Higginson, Jürgen Prochnow, Kevin Whately, Clive Merrison, Nino Castelnuovo, Hichem Rostom, Peter Rühring, Geordie Johnson. 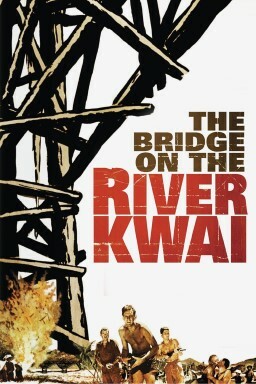 Overview: The filmed version of the novel by Michael Ondaatje of the same name. This film tells of love stories during the turbulent times of World War 2. Director Anthony Minghella films the biography of Ladislaus Almasy. Genres: Drama, Romance, War. Countries: United Kingdom, United States of America. Runtime: 2h 42m. Rated: R.
Director: Bruce Beresford. 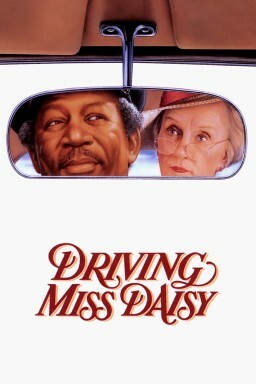 Cast: Morgan Freeman, Jessica Tandy, Dan Aykroyd, Patti LuPone, Esther Rolle, Joann Havrilla, William Hall Jr., Clarice F. Geigerman, Muriel Moore, Sylvia Kaler, Alvin M. Sugarman, Carolyn Gold. Overview: The story of an old Jewish widow named Daisy Werthan and her relationship with her colored chauffeur Hoke. From an initial mere work relationship grew in 25 years a strong friendship between the two very different characters in a time when those types of relationships where shunned upon. 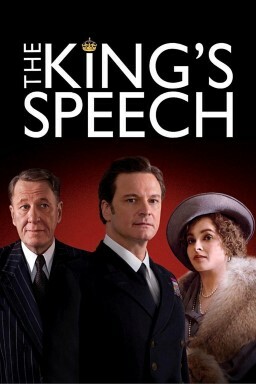 Oscar winning tragic comedy with a star-studded cast and based on a play of the same name by Alfred Uhry. Genres: Comedy, Drama. Country: United States of America. Runtime: 1h 39m. Rated: PG. 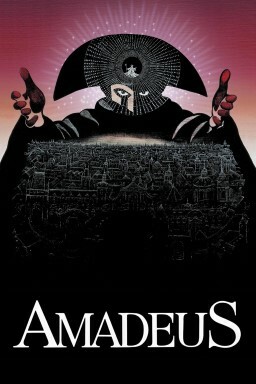 Director: Bernardo Bertolucci. 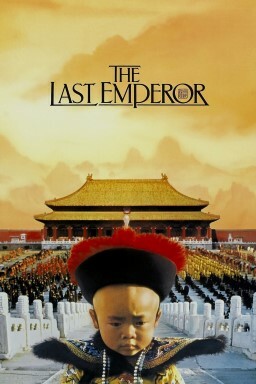 Cast: John Lone, Peter O'Toole, Joan Chen, Dennis Dun, Ryuichi Sakamoto, Ruocheng Ying, Victor Wong, Maggie Han, Ric Young, Cary-Hiroyuki Tagawa, Fumihiko Ikeda. Overview: A dramatic history of Pu Yi, the last of the Emperors of China, from his lofty birth and brief reign in the Forbidden City, the object of worship by half a billion people; through his abdication, his decline and dissolute lifestyle; his exploitation by the invading Japanese, and finally to his obscure existence as just another peasant worker in the People's Republic. 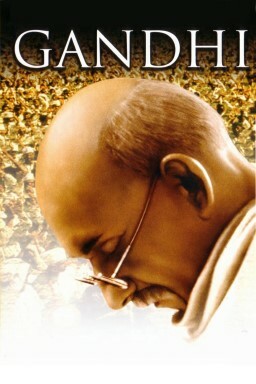 Genres: Drama, History. Country: China. Runtime: 2h 43m. Rated: PG-13. Director: Sydney Pollack. Cast: Meryl Streep, Robert Redford, Klaus Maria Brandauer, Michael Kitchen, Malick Bowens, Joseph Thiaka, Stephen Kinyanjui, Michael Gough, Suzanna Hamilton, Rachel Kempson, Graham Crowden, Leslie Phillips, Mike Bugara, Shane Rimmer, Job Seda. 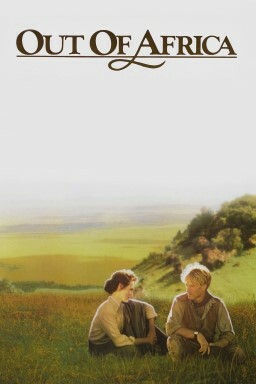 Overview: Out of Africa tells the story of the life of Danish author Karen Blixen, who at the beginning of the 20th century moved to Africa to build a new life for herself. 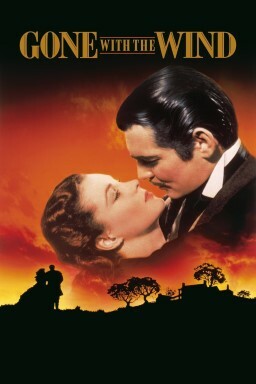 The film is based on the autobiographical novel by Karen Blixen from 1937. Genre: Drama. Country: United States of America. 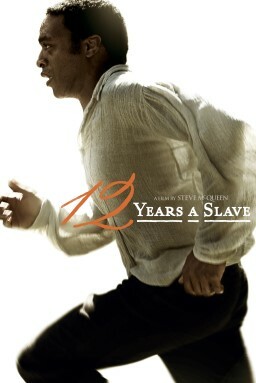 Runtime: 2h 41m. Rated: PG. 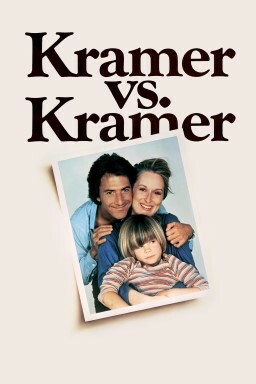 Director: James L. Brooks. 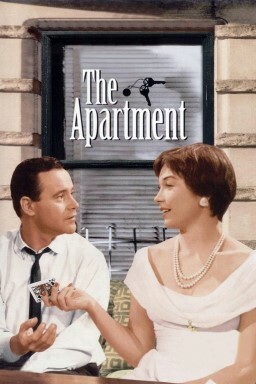 Cast: Shirley MacLaine, Debra Winger, Jack Nicholson, Danny DeVito, Jeff Daniels, John Lithgow, Lisa Hart Carroll, Betty King, Huckleberry Fox, Troy Bishop, Shane Serwin, Megan Morris. Overview: Aurora and Emma are mother and daughter who march to different drummers. Beginning with Emma's marriage, Aurora shows how difficult and loving she can be. 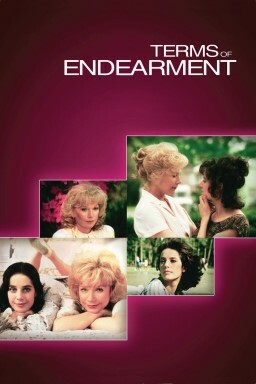 The movie covers several years of their lives as each finds different reasons to go on living and find joy. Aurora's interludes with Garrett Breedlove, retired astronaut and next door neighbor are quite striking. Genres: Comedy, Drama. Country: United States of America. Runtime: 2h 12m. Rated: PG. 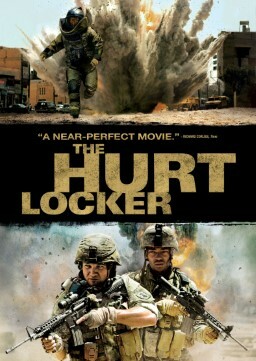 Director: Hugh Hudson. Cast: Ben Cross, Ian Charleson, Cheryl Campbell, Alice Krige, Nigel Havers, Ian Holm, Nicholas Farrell, Nigel Havers, Daniel Gerroll, John Gielgud, Lindsay Anderson, Nigel Davenport, Dennis Christopher, Brad Davis, Patrick Magee. 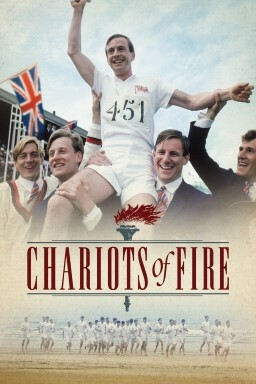 Overview: Based on the true story of British athletes preparing for and competing in the 1924 Summer Olympics. 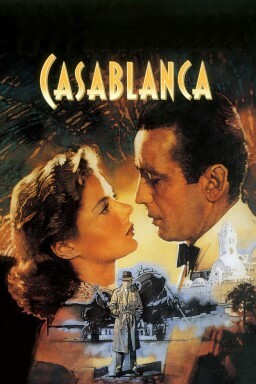 The film was nominated for seven Academy Awards and won four, including Best Picture. Genres: Drama, History. Country: United Kingdom. Runtime: 2h 3m. Rated: PG. 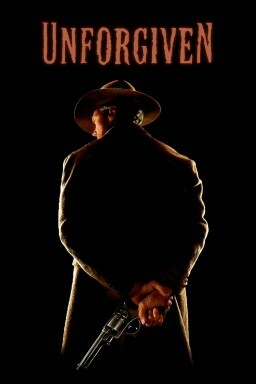 Director: Robert Redford. 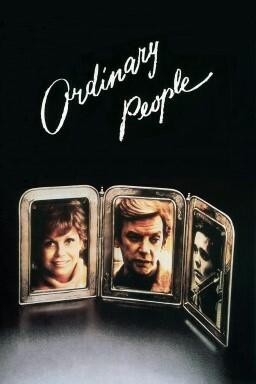 Cast: Donald Sutherland, Mary Tyler Moore, Judd Hirsch, Timothy Hutton, M. Emmet Walsh, Elizabeth McGovern, Dinah Manoff, Fredric Lehne, James Sikking, Basil Hoffman, Scott Doebler, Quinn K. Redeker, Mariclare Costello, Meg Mundy, Elizabeth Hubbard. Overview: Beth, Calvin, and their son Conrad are living in the aftermath of the death of the other son. Conrad is overcome by grief and misplaced guilt to the extent of a suicide attempt. He is in therapy. Beth had always preferred his brother and is having difficulty being supportive to Conrad. Calvin is trapped between the two trying to hold the family together. Genre: Drama. Country: United States of America. Runtime: 2h 4m. Rated: R.
Director: Robert Benton. 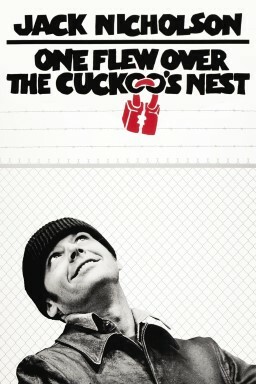 Cast: Dustin Hoffman, Meryl Streep, Jane Alexander, Justin Henry, Howard Duff, George Coe, JoBeth Williams, Bill Moor, Howland Chamberlain, Jack Ramage, Jess Osuna, Nicholas Hormann, Ellen Parker, Shelby Brammer, Carol Nadell. Overview: Ted Kramer is a career man for whom his work comes before his family. His wife Joanna cannot take this anymore, so she decides to leave him. Ted is now faced with the tasks of housekeeping and taking care of himself and their young son Billy. When he has learned to adjust his life to these new responsibilities, Joanna resurfaces and wants Billy back. Ted however refuses to give him up, so they go to court to fight for the custody of their son. Genre: Drama. Country: United States of America. Runtime: 1h 45m. Rated: PG. 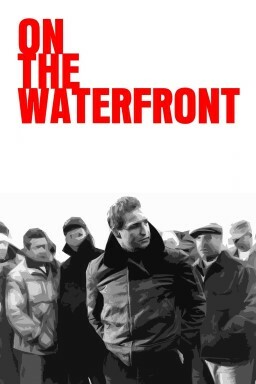 Director: William Friedkin. 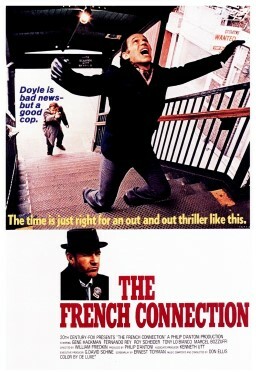 Cast: Gene Hackman, Roy Scheider, Fernando Rey, Tony Lo Bianco, Marcel Bozzuffi, Frédéric de Pasquale, Bill Hickman, Harold Gary, Arlene Farber. Overview: A pair of NYC cops in the Narcotics Bureau stumble onto a drug smuggling job with a French connection. Genres: Action, Crime, Thriller. Country: United States of America. Runtime: 1h 44m. Rated: R.
Director: John Schlesinger. 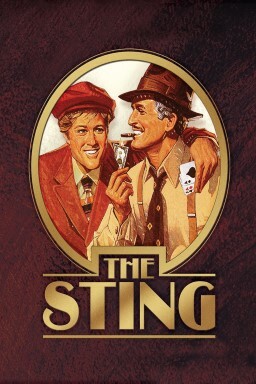 Cast: Dustin Hoffman, Jon Voight, Sylvia Miles, John McGiver, Brenda Vaccaro, Barnard Hughes, Ruth White, Jennifer Salt, Gilman Rankin, T. Tom Marlow, George Eppersen, Georgann Johnson, Bob Balaban, Marlene Clark. 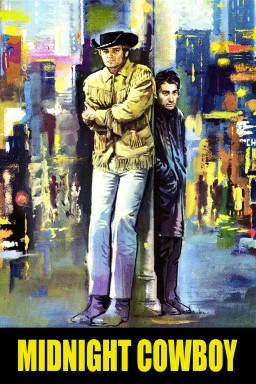 Overview: A naive male prostitute and his sickly friend struggle to survive on the streets of New York City. Genre: Drama. Country: United States of America. Runtime: 1h 53m. Rated: R.
Much Much More Than a Musical! Director: Carol Reed. 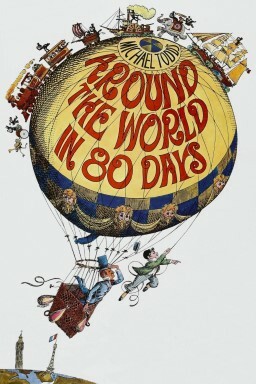 Cast: Ron Moody, Shani Wallis, Oliver Reed, Jack Wild, Harry Secombe, Mark Lester, Hugh Griffith, Joseph O'Conor, Peggy Mount, Leonard Rossiter, Hylda Baker, Kenneth Cranham, Megs Jenkins. 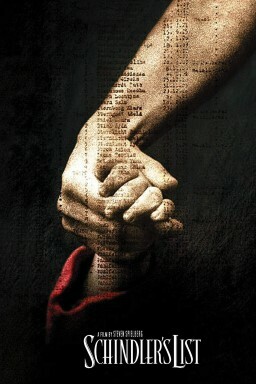 Overview: Musical adaptation about an orphan who runs away from an orphanage and hooks up with a group of boys trained to be pickpockets by an elderly mentor. Genres: Drama, Music, Family. Country: United Kingdom. Runtime: 2h 33m. Rated: G.
They got a murder on their hands. They don't know what to do with it. 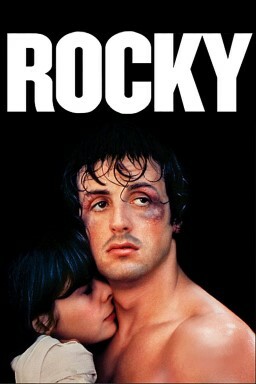 Director: Norman Jewison. 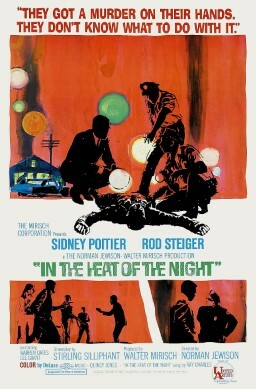 Cast: Sidney Poitier, Rod Steiger, Warren Oates, Lee Grant, Larry Gates, James Patterson, William Schallert, Beah Richards, Peter Whitney, Kermit Murdock, Larry D. Mann, Arthur Malet, Fred Stewart, Quentin Dean, Scott Wilson. Overview: An African American detective is asked to investigate a murder in a racist southern town. 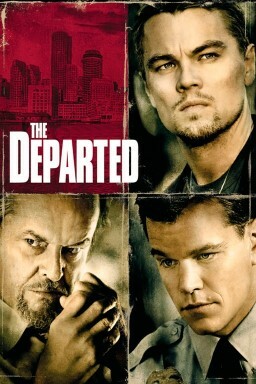 Genres: Crime, Drama, Mystery, Thriller. Country: United States of America. Runtime: 1h 49m. Rated: NR. Director: Fred Zinnemann. Cast: Paul Scofield, Wendy Hiller, Leo McKern, Robert Shaw, Orson Welles, Susannah York, Nigel Davenport, John Hurt, Corin Redgrave, Colin Blakely, Cyril Luckham, Jack Gwillim, Thomas Heathcote, Vanessa Redgrave, Yootha Joyce. 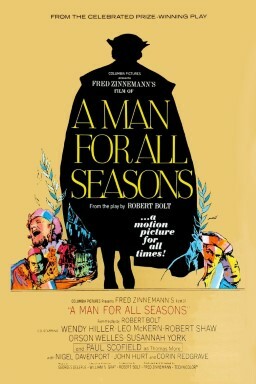 Overview: A Man for All Seasons is the filmed version of the life of Thomas More. An English man comes to Sir Thomas More to ask if he can divorce his wife since King Henry VIII has made it illegal. Sir Thomas More stands up in opposition to the King even though he knows he’s risking his own life. An award winning film from 1966. Genres: Drama, History. Country: United Kingdom. Runtime: 2h. Rated: G.
Director: Robert Wise. Cast: Julie Andrews, Christopher Plummer, Eleanor Parker, Richard Haydn, Peggy Wood, Charmian Carr, Anna Lee, Portia Nelson, Heather Menzies, Nicholas Hammond, Duane Chase, Angela Cartwright, Debbie Turner, Kym Kareth, Ben Wright. 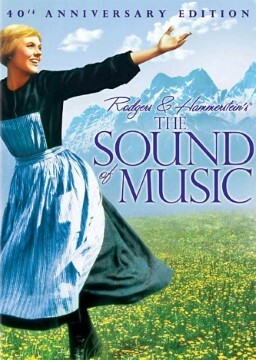 Overview: Film adaptation of a classic Rodgers and Hammerstein musical based on a nun who becomes a governess for an Austrian family. Genres: Drama, Family, Music, Romance. Country: United States of America. Runtime: 2h 54m. Rated: G.
Director: George Cukor. 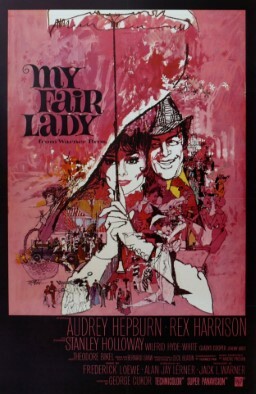 Cast: Audrey Hepburn, Rex Harrison, Stanley Holloway, Wilfrid Hyde-White, Gladys Cooper, Jeremy Brett, Theodore Bikel, Mona Washbourne, Isobel Elsom, John Holland. Overview: A misogynistic and snobbish phonetics professor agrees to a wager that he can take a flower girl and make her presentable in high society. Genres: Drama, Family, Music, Romance. Country: United States of America. Runtime: 2h 50m. 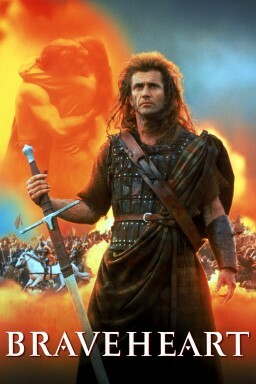 Rated: G.
Director: Tony Richardson. Cast: Albert Finney, Susannah York, Hugh Griffith, Edith Evans, Joan Greenwood, Diane Cilento, George Devine, David Tomlinson, Freda Jackson, Jack MacGowran, Lynn Redgrave, Joyce Redman, David Warner, Micheál MacLiammóir, Rachel Kempson. Overview: Tom loves Sophie and Sophie loves Tom. But Tom and Sophie are of differering classes. Can they find a way through the mayhem to be true to love? Genres: Action, Comedy, History, Romance, Foreign. Country: United Kingdom. Runtime: 2h 8m. Rated: NR. 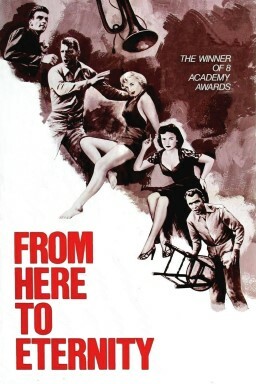 Directors: Jerome Robbins, Robert Wise. 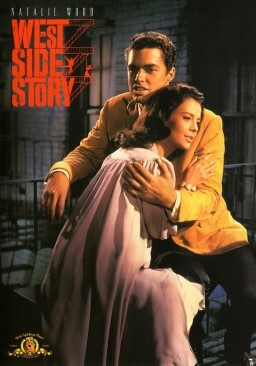 Cast: Natalie Wood, Richard Beymer, Russ Tamblyn, Rita Moreno, George Chakiris, Simon Oakland, Ned Glass, William Bramley, Tucker Smith, Susan Oakes, Jose De Vega, Gina Trikonis, Carole D'Andrea, Eliot Feld, Tony Mordente. 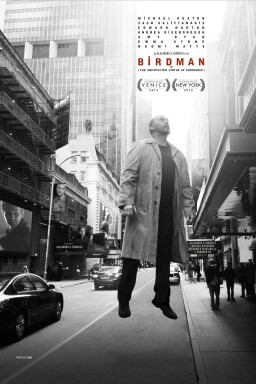 Overview: In the slums of the upper West Side of Manhattan, New York, a gang of Polish-American teenagers called the Jets compete with a rival gang of recently immigrated Puerto Ricans, the Sharks, to "own" the neighborhood streets. Tensions are high between the gangs but two kids, one from each rival gang, fall in love leading to tragedy. Genres: Music, Crime, Drama. Country: United States of America. Runtime: 2h 32m. Rated: NR. Director: Vincente Minnelli. 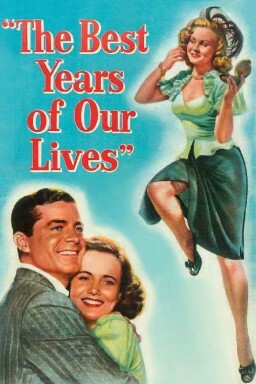 Cast: Leslie Caron, Maurice Chevalier, Louis Jourdan, Hermione Gingold, Eva Gabor, Jacques Bergerac, Isabel Jeans, John Abbott, Corinne Marchand, Pat Sheehan, Marie-Hélène Arnaud. Overview: A home, a motorcar, servants, the latest fashions: the most eligible and most finicky bachelor (Louis Jourdan) in Paris offers them all to Gigi (Leslie Caron). But she, who's gone from girlish gawkishness to cultured glamour before our eyes, yearns for that wonderful something money can't buy. Genres: Comedy, Music, Romance. Country: United States of America. Runtime: 1h 56m. 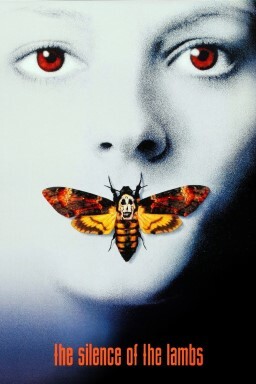 Rated: G.
Director: Michael Anderson. Cast: David Niven, Finlay Currie, Robert Morley, Cantinflas, Charles Boyer, Robert Newton, Gilbert Roland, Marlene Dietrich, Frank Sinatra, Buster Keaton, John Carradine, Peter Lorre, George Raft, Tim McCoy, Joe E. Brown. 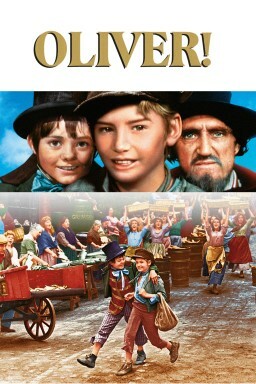 Overview: Based on the famous book by Jules Verne the movie follows Phileas Fogg on his journey around the world. Which has to be completed within 80 days, a very short period for those days. 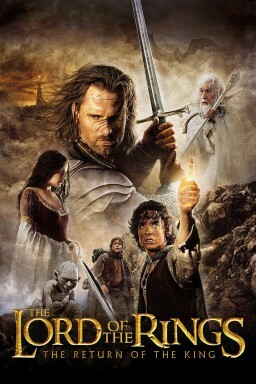 Genres: Adventure, Comedy, Family, Fantasy, Romance. Country: United States of America. Runtime: 2h 47m. Rated: G.
Director: Fred Zinnemann. Cast: Burt Lancaster, Montgomery Clift, Deborah Kerr, Donna Reed, Frank Sinatra, Ernest Borgnine, Philip Ober, Mickey Shaughnessy, Harry Bellaver, Jack Warden, John Dennis, Merle Travis, Tim Ryan, Claude Akins, George Reeves. Overview: In 1941 Hawaii, a private is cruelly punished for not boxing on his unit's team, while his captain's wife and second in command are falling in love. Genres: War, Drama, Romance. Country: United States of America. Runtime: 1h 58m. Rated: NR. 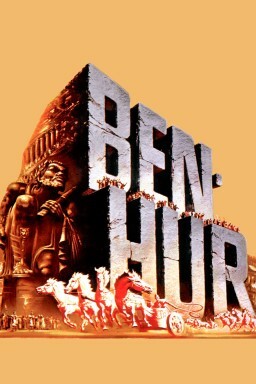 Director: Cecil B. DeMille. 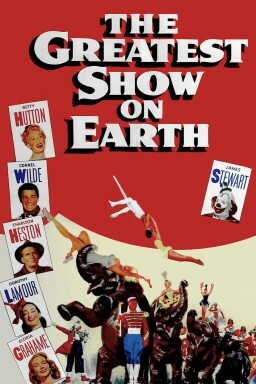 Cast: Betty Hutton, Cornel Wilde, Charlton Heston, Dorothy Lamour, Gloria Grahame, Henry Wilcoxon, Lyle Bettger, Lawrence Tierney, James Stewart, Emmett Kelly, Julia Faye, Frank Wilcox, Lillian Albertson, Bess Flowers, Dorothy Adams. Overview: To ensure a full profitable season, circus manager Brad Braden engages The Great Sebastian, though this moves his girlfriend Holly from her hard-won center trapeze spot. Holly and Sebastian begin a dangerous one-upmanship duel in the ring, while he pursues her on the ground. Genres: Action, Drama, Romance. Country: United States of America. Runtime: 2h 32m. Director: Vincente Minnelli. 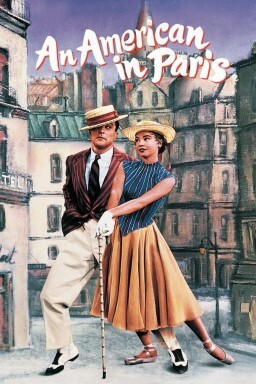 Cast: Gene Kelly, Leslie Caron, Oscar Levant, Georges Guétary, Nina Foch. 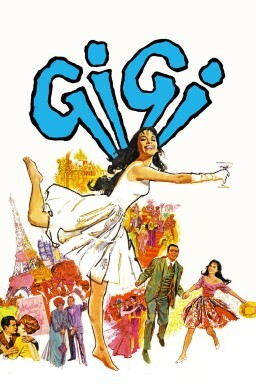 Overview: Jerry Mulligan (Gene Kelly) is an exuberant American expatriate in Paris trying to make a reputation as a painter. His friend Adam (Oscar Levant) is a struggling concert pianist who's a long time associate of a famous French singer, Henri Baurel (Georges Guétary). 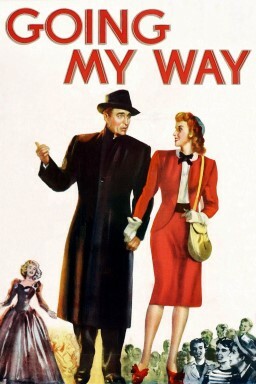 A lonely society woman, Milo Roberts (Nina Foch) takes Jerry under her wing and supports him, but is interested in more than his art. Genres: Comedy, Drama, Music, Romance. Country: United States of America. Runtime: 1h 53m. Rated: NR. 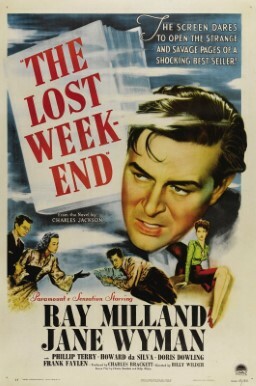 Director: Robert Rossen. Cast: Broderick Crawford, John Ireland, Joanne Dru, John Derek, Mercedes McCambridge, Shepperd Strudwick, Ralph Dumke, Anne Seymour, Katherine Warren, Raymond Greenleaf, Walter Burke, Will Wright, Grandon Rhodes. 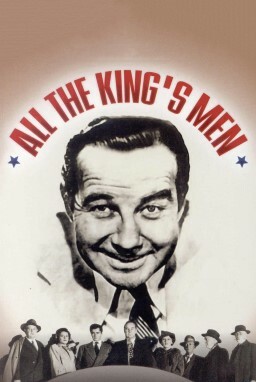 Overview: All The King's Men is the story of the rise of politician Willie Stark (Broderick Crawford) from a rural county seat to the governor's mansion. Firstly he teaches himself law and becomes a lawyer championing the local people, and gaining much local popularity. He then decides to go into politics. 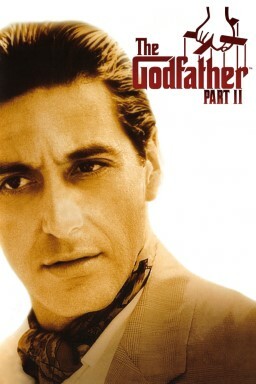 Along the way, he loses his innocence, and becomes just as corrupt as the politicians he once fought against. Genre: Drama. Country: United States of America. Runtime: 1h 49m. Rated: NR. 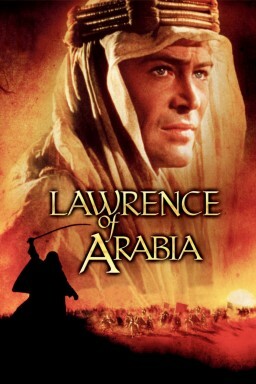 Director: Laurence Olivier. Cast: Laurence Olivier, Jean Simmons, John Laurie, Esmond Knight, Anthony Quayle, Niall MacGinnis, Harcourt Williams, Patrick Troughton, Tony Tarver, Peter Cushing, Stanley Holloway. 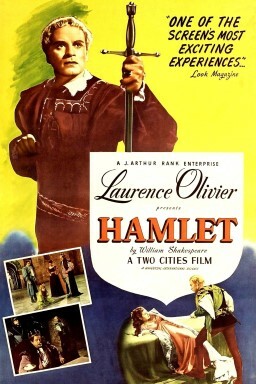 Overview: Winner of four Academy Awards, including Best Picture and Best Actor, Sir Laurence Olivier’s Hamlet continues to be the most compelling version of Shakespeare’s beloved tragedy. Olivier is at his most inspired—both as director and as the melancholy Dane himself—as he breathes new life into the words of one of the world’s greatest dramatists. Genres: Drama, Foreign. Country: United Kingdom. 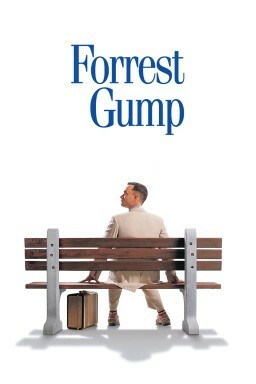 Runtime: 2h 35m. Rated: NR. 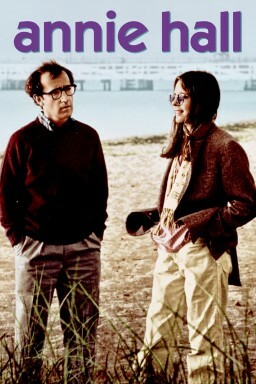 Director: Elia Kazan. 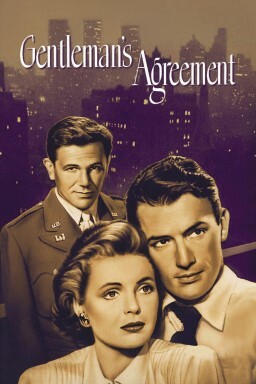 Cast: Gregory Peck, Dorothy McGuire, John Garfield, Celeste Holm, Anne Revere, June Havoc, Albert Dekker, Jane Wyatt, Dean Stockwell, Nicholas Joy, Sam Jaffe, Virginia Gregg, Roy Roberts. Overview: Philip Green is a highly respected writer who is recruited by a national magazine to write a series of articles on anti-Semitism in America. He's not too keen on the series, mostly because he's not sure how to tackle the subject. Then it dawns on him: if he was to pretend to all and sundry that he was Jewish, he could then experience the degree of racism and prejudice that exists and write his story from that perspective. It takes little time for him to experience bigotry. He soon learns the liberal-minded firm he works for doesn't hire Jews and that his own secretary changed her name and kept the fact that she is Jewish a secret from everyone. Green soon finds that he won't be invited to certain parties, that he cannot stay in so-called 'restricted' hotels and that his own son is called names in the street. His anger at the way he is treated also affects his relationship with Kathy Lacy, his publisher's niece and the person who suggested the series in the first place. Genres: Drama, Romance. Country: United States of America. Runtime: 1h 58m. 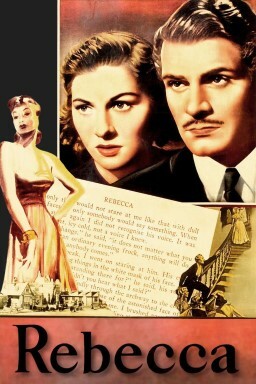 Director: Leo McCarey. Cast: Bing Crosby, Barry Fitzgerald, Frank McHugh, James Brown, Gene Lockhart, Jean Heather, Porter Hall, Fortunio Bonanova, Eily Malyon, Risë Stevens, Adeline De Walt Reynolds, William Frawley, Gibson Gowland, William Smith, Carl Switzer. Overview: Youthful Father Chuck O'Malley (Bing Crosby) led a colourful life of sports, song, and romance before joining the Roman Catholic clergy. 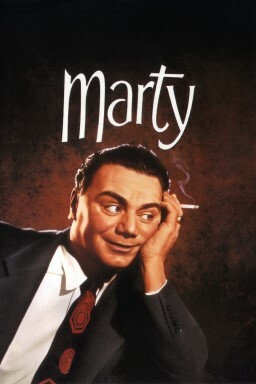 After being appointed to a run-down New York parish , O'Malley's worldly knowledge helps him connect with a gang of boys looking for direction, eventually winning over the aging, conventional Parish priest (Barry Fitzgerald). Genres: Drama, Comedy, Music. Country: United States of America. Runtime: 2h 10m. 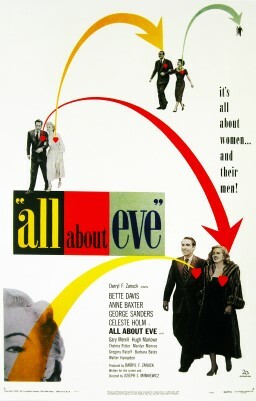 Director: William Wyler. 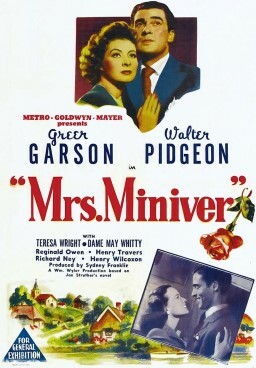 Cast: Greer Garson, Walter Pidgeon, Teresa Wright, Dame May Whitty, Reginald Owen, Henry Travers, Richard Ney, Henry Wilcoxon, Christopher Severn, Brenda Forbes, Clare Sandars, Marie De Becker, Helmut Dantine, John Abbott, Connie Leon. Overview: The Minivers, an English "middle-class" family experience life in the first months of World War II. Genre: Drama. Country: United States of America. Runtime: 2h 14m. 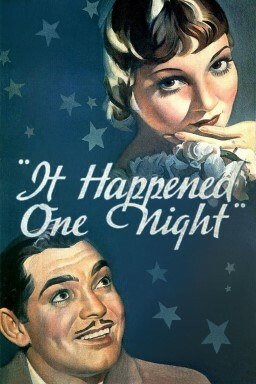 Director: Frank Capra. Cast: James Stewart, Jean Arthur, Lionel Barrymore, Edward Arnold, Mary Forbes, Mischa Auer, Ann Miller, Spring Byington, Samuel S. Hinds, Donald Meek, H.B. Warner, Halliwell Hobbes, Dub Taylor, Lillian Yarbo, Eddie 'Rochester' Anderson. Overview: Alice, the only relatively normal member of the eccentric Sycamore family, falls in love with Tony Kirby. His wealthy banker father, Anthony P. Kirby, and his snobbish mother, strongly disapprove of the match. When the Kirbys are invited to dinner to become better acquainted with their future in-laws, things do not turn out the way Alice had hoped. Genres: Comedy, Romance. Country: United States of America. Runtime: 2h 6m. He'll Hold You In Silence As Deep As Your Emotions ! 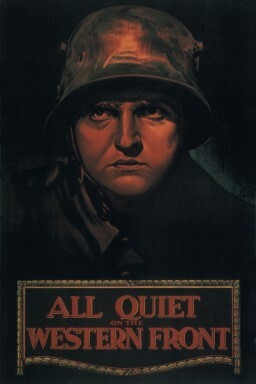 Director: William Dieterle. Cast: Paul Muni, Gale Sondergaard, Joseph Schildkraut, Gloria Holden, Donald Crisp. Overview: Bio epic of the famous writer. Genre: Drama. Country: United States of America. Runtime: 1h 56m. Director: Robert Z. Leonard. Cast: William Powell, Myrna Loy, Luise Rainer, Frank Morgan, Fanny Brice, Virginia Bruce, Reginald Owen, Ray Bolger, Ernest Cossart, Joseph Cawthorn, Nat Pendleton. 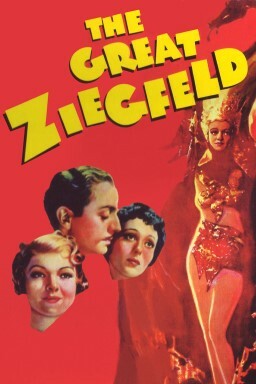 Overview: Lavish biography of Flo Ziegfeld, the producer who became Broadway's biggest starmaker. Genres: Drama, Music, Romance. Country: United States of America. Runtime: 2h 56m. Rated: NR. 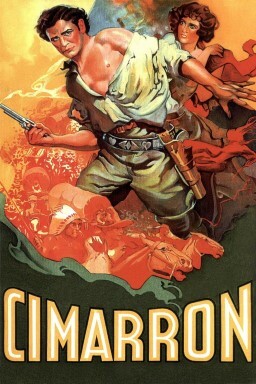 Clark Gable as the daring mutineer in the screen's most exciting adventure story! Director: Frank Lloyd. 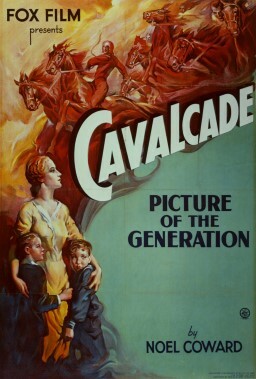 Cast: Charles Laughton, Clark Gable, Franchot Tone, Herbert Mundin, Eddie Quillan, Dudley Digges, Donald Crisp, Henry Stephenson, Francis Lister, Spring Byington, Movita, Mamo Clark, Wallis Clark, Pat Flaherty, Byron Russell. 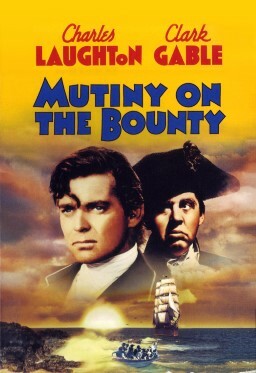 Overview: Fletcher Christian successfully leads a revolt against the ruthless Captain Bligh on the HMS Bounty. However, Bligh returns one year later, hell bent on avenging his captors. Genres: Adventure, Drama, History, Romance. Country: United States of America. Runtime: 2h 12m. Rated: NR. Director: Frank Lloyd. Cast: Diana Wynyard, Clive Brook, Una O'Connor, Herbert Mundin, Beryl Mercer, Irene Browne, Tempe Pigott, Merle Tottenham, Frank Lawton, Ursula Jeans, Margaret Lindsay, John Warburton, Billy Bevan, Dickie Henderson, Douglas Scott. Overview: A cavalcade of English life from New Year's Eve 1899 until 1933 seen through the eyes of well-to-do Londoners Jane and Robert Marryot. Amongst events touching their family are the Boer War, the death of Queen Victoria, the sinking of the Titanic and the Great War. 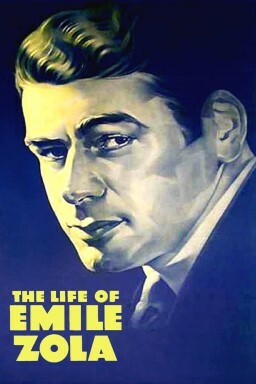 Director: Edmund Goulding. 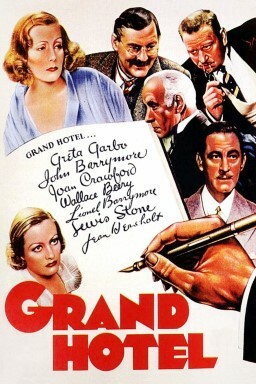 Cast: Greta Garbo, John Barrymore, Joan Crawford, Wallace Beery, Lionel Barrymore, Lewis Stone, Jean Hersholt, Robert McWade, Purnell Pratt, Ferdinand Gottschalk, Rafaela Ottiano, Morgan Wallace, Tully Marshall, Frank Conroy, Murray Kinnell. Overview: Guests at a posh Berlin hotel struggle through scandal and heartache. Genres: Drama, Romance. Country: United States of America. Runtime: 1h 52m. 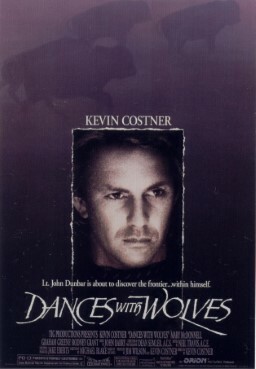 Director: Wesley Ruggles. Cast: Richard Dix, Irene Dunne, Estelle Taylor, Nance O'Neil, William Collier. Overview: A newspaper editor settles in an Oklahoma boom town with his reluctant wife at the end of the nineteenth century. 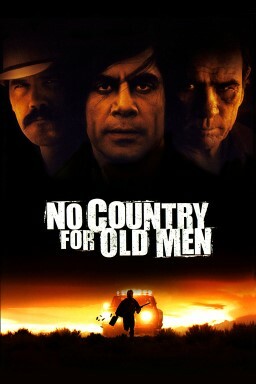 Genres: Action, Drama, Western. Country: United States of America. Runtime: 2h 3m. Director: Harry Beaumont. 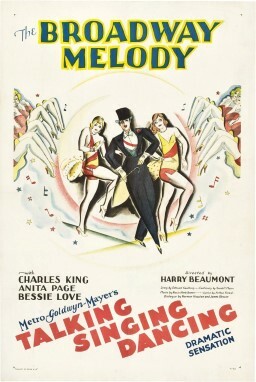 Cast: Charles King, Anita Page, Bessie Love. Country: United States of America. Runtime: 1h 40m. Rated: G.
Youth, hitting the clouds! Laughing at danger! Fighting, loving, dodging death! 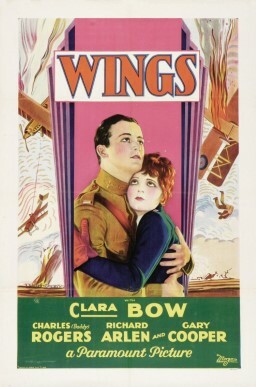 That's "WINGS"
Director: William A. Wellman. Cast: Clara Bow, Charles 'Buddy' Rogers, Richard Arlen, Jobyna Ralston, Gary Cooper, El Brendel, Richard Tucker, Roscoe Karns, Henry B. Walthall, Julia Swayne Gordon. Overview: Two young men, one rich, one middle class, who are in love with the same woman, become fighter pilots in World War I. After the USA enters WWI, both join the Air Corps and become aces. They remain friends, but the relation to the girl threatens their friendship. Genres: Action, Drama, Romance, War. Country: United States of America. Runtime: 2h 21m. Rated: PG.